Wherever you live – whether in the inner city, in leafy suburbs or out in the middle of nowhere – home security is probably a concern. Regardless of crime figures everyone wants their home to feel safe for peace of mind, and there are numerous options when it comes to keeping your property secure. Windows are certainly the most vulnerable parts of a home, so it is worth thinking about how to make them as secure as possible. 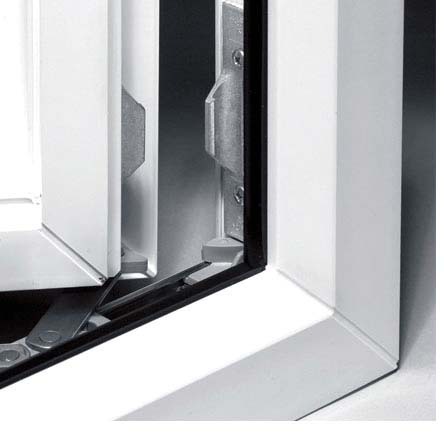 A window with a cable, or better yet, a metal restrictor makes it very difficult to gain entrance via a window, as it prevents a window being opened wide enough to climb through. If you have an old burglar alarm perhaps it is time to get up to date with one of the latest devices. Alarm systems have evolved hugely in the last decade and modern alarms feature highly sensitive motion detectors, audio sensors, and some immediately alert the authorities if they are triggered. This is good news if intruders try to rob you, but bad news if you accidentally trigger it when getting back late from the pub! A digital door lock is a secure option as a would-be intruder has to know the number code required to get into your home. This also means that you don’t have to take a set of keys everywhere you go. Simply memorise your key code and you can come and go as you like. 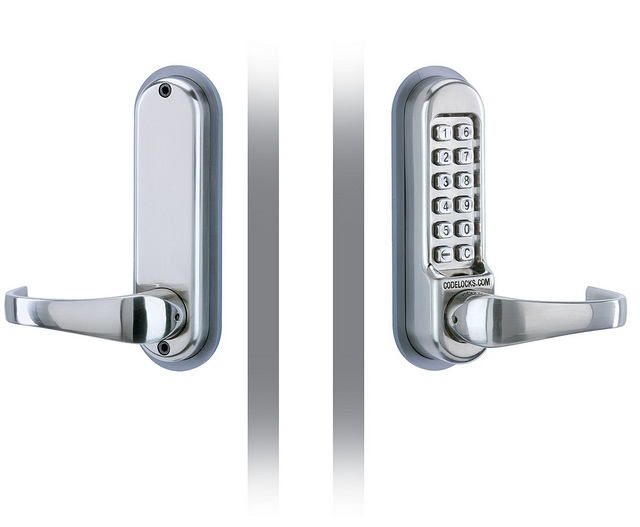 These locks secure your door as soon as you close it too, so you can’t accidentally leave it unlocked and vulnerable. If you are concerned about intruders and trespassers a simple and inexpensive way to deter them is with a warning sign. Put up a notice stating that you have an alarm system, CCTV or even a guard dog. This will put off potential crooks whether the messages on the signs are true or not. But of course having a security system in place as well is the safest plan. You may think that a panic room is a bit extreme. But the truth is that a secret room doesn’t have to remain unused on the off-chance that intruders gain access to your house. Many people with such hidden spaces use them as wine cellars and storage spaces for valuables. 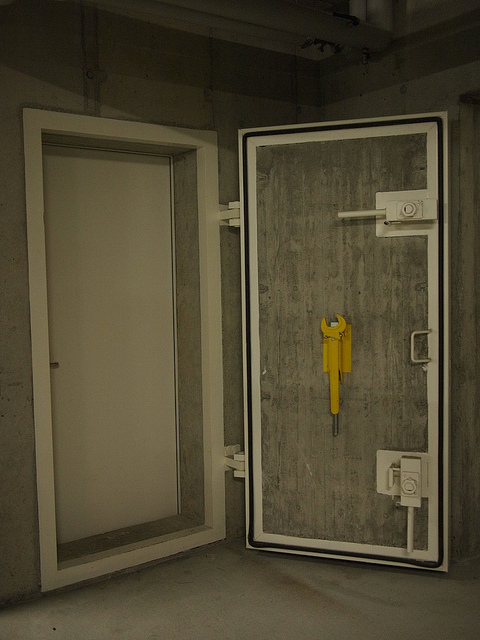 If you are a person of public interest though, or someone with a home that may be a target for thieves and you really want peace of mind, a panic room could be something to consider. This article was written by Sam Butterfield, a home improvement fanatic, looking to help others revamp their home for the better.